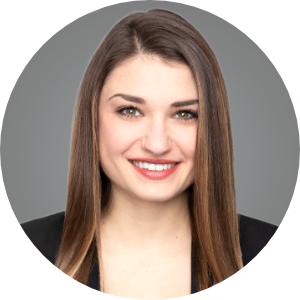 Loredana Perri joined Savills Studley’s Chicago Project Management service group in 2014 as Project Manager. In this role, she applies her experience, creativity and passion in interior design, workplace strategy and real estate advisory, in consultation for major occupiers across the country. Loredana facilitates the relocation process from pre-lease and construction through move-in and project closeout to assure adherence to predetermined time schedules and budget parameters. She is intimately involved in all of the details of each phase of a project, assisting with consultant and vendor selection, programming, option analysis, bidding, procurement, construction progress, specification compliance, furniture installation and office relocation. Loredana’s career thus far include guiding Exelon to a new 440,000-square-foot Baltimore Headquarters and Harman International to 188,000 square feet in Novi, Michigan.